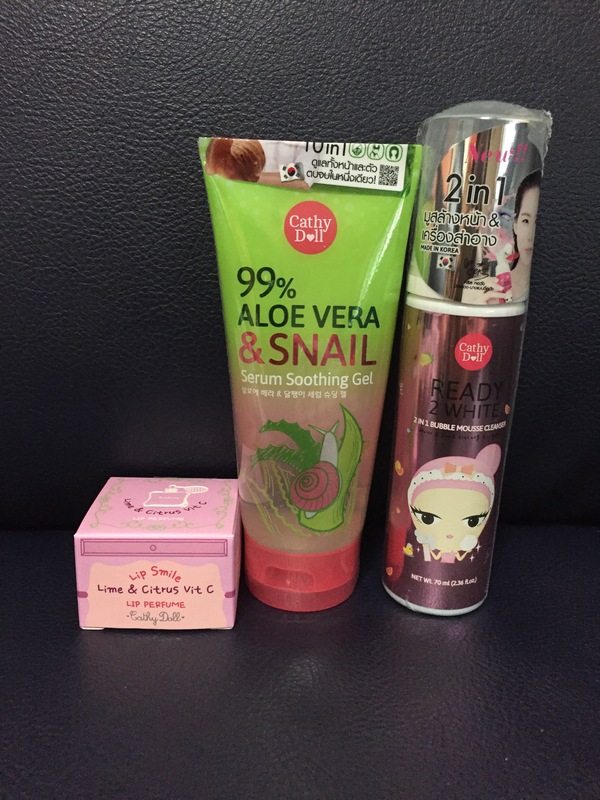 These are the 5 products that i have been using so far and still loving it very much. The first one is the Cathydoll whitening sunscreen with L-Glutathione magic cream. this product has a spf of 50+++ . Using this product have a cooling effect on my skin. i can feel that it is more thick as compare to Cathydoll invisible sunscreen. 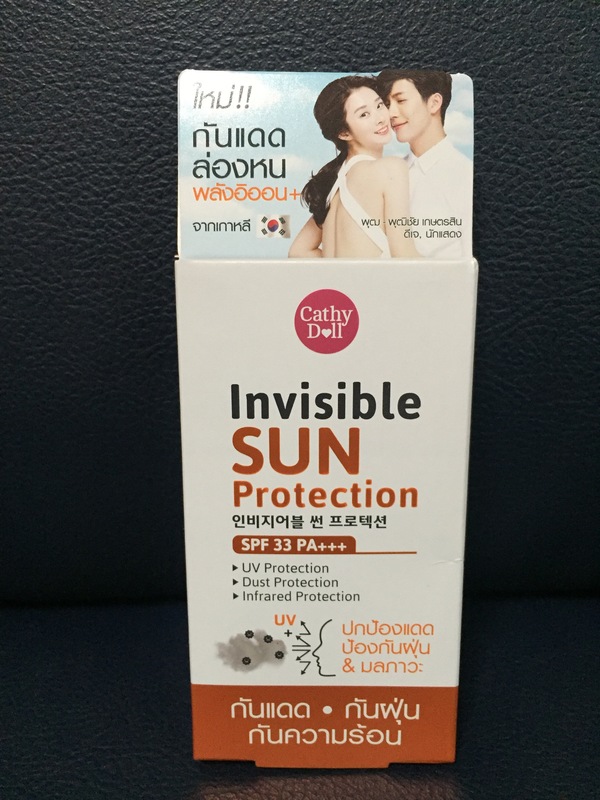 This product is suitable for outdoor sports where the sun is very bright and after i use it for some time it makes my skin lighten . this product is not only a sunscreen but also a whitening product 🙂 i would recommand to all of you. 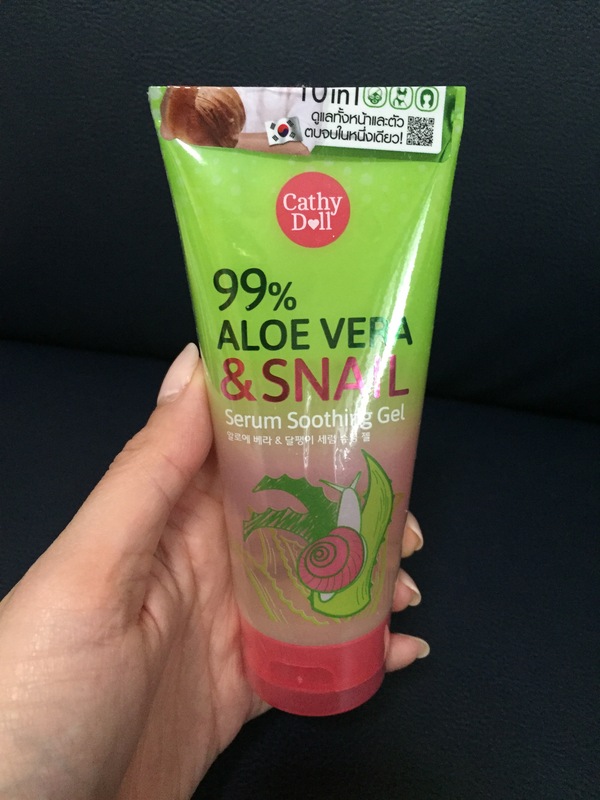 Cathydoll 99% Aloe Vera & Snail Serum soothing gel. i like to use this product on my neck area. Because gel is non-greasy and it provide moisturising efffect for my skin. This helps me to reduce the lines around my neck area. For people that have dull lips. The Lime & Citrus lip balm is full of Vitamin C for my lips to look fresher and no longer dull. it is easy to use and apply.Apply the lip balm as often as you like for hat soft moist lips that i wish for and my lip will never again be flaky , dry or dull. this product is easy to apply and is light weight. it is a sheer protection on the skin and does not have any white residue. i think it is good for user in the office with infrared protection and light sun protection . Also i use it as a base before my makeup and it blend well together. Happy new year to you !! !